 MOBILE, Ala. – Matthew Smith-Cook did not let his 2015 graduation end his time at University of Mobile. Instead, it was the start of a lifetime of involvement as an alumnus. He still makes it to home basketball games, is a part of the Alumni Association Board of Directors, helps mentor current students and comes back to campus to speak to other first-generation college students at the university’s RamLegacy events. While Smith-Cook was a student, the faculty and staff at UM poured into his life, whether it was helping perfect his resume or giving advice about job offers. Matthew Smith-Cook graduated from UM in 2015 with a Bachelor of Science in accounting and business administration, and was a student-athlete on the basketball team. He is now an accountant at Pilot Catastrophe Services in Mobile. He is also an entrepreneur as the co-founder and CFO of T-minus Watches and SquareBox Visuals. When he returned to campus on March 21 to speak to first-generation college students gathered for the monthly RamLegacy meeting, Smith-Cook encouraged UM students to take advantage of all of that the Christ-centered university offers. Smith-Cook explained that UM’s culture changed his perspective of things. UM’s professors and faculty members chiseled away to make him the best he could be. He recently helped a basketball student-athlete learn how to do his taxes on his own. He is also helping graduating seniors on the basketball team get their resumes ready. Send resumes to jobs before graduation. You do not want to send it when every other graduate is sending them in April. Get them out there early. Represent yourself on social media in a way that makes your parents proud. When people want to hire you, they will check your social media. As a student-athlete, you need to prioritize. You are a student-athlete, not an athlete-student. Being a student comes first. RamLegacy is led by Assistant Professor of French Barbara Brousseau and is a community that supports first-generation-to-college students at UM. The support group meets monthly to host inspirational speakers. Students gain access to peer mentors, alumni, and a support network of faculty and staff through the organization. For more information about becoming a first-generation-to-college student at University of Mobile, visit umobile.edu or call 251.442.2222.